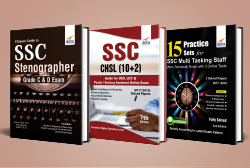 The latest edition of the book "English & Logical Reasoning for BITSAT with past 6 years Solved Papers (2018-2013) & 10 Mock Tests (5 in Book and 5 Online)" provides the Key Concepts and sufficient practice to crack this section of BITSAT. 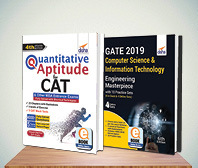 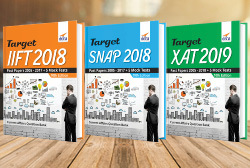 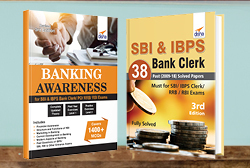 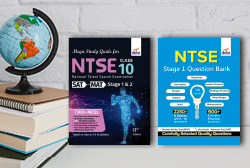  The book contains BITSAT 2018-2013 Fully Solved Question Papers which effectively help students in the preparation process. 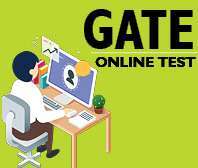 These papers give a basic idea about the test pattern asked in the BITSAT. 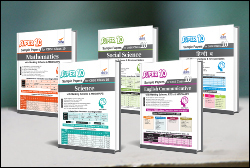  The book covers English Proficiency - Vocabulary, Grammar, Reading Comprehension, Composition; Verbal Reasoning - Analogy, Classification Or Odd Man Out, Series, Logical Deduction, Chart Logic; Non- Verbal Reasoning - Pattern Perception Or Completion Of Figures, Figure Formation & Analysis, Paper Cutting, Figure matrix, Rule Detection. 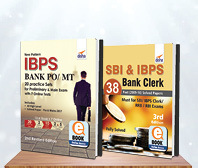  The book also contains 10 Mock Papers on the pattern of BITSAT for practice. 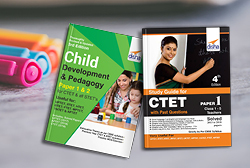 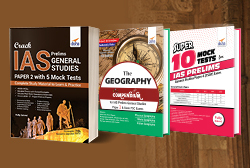 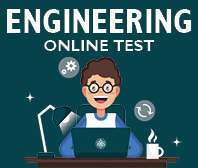 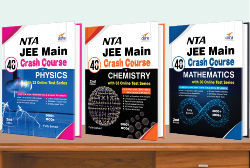 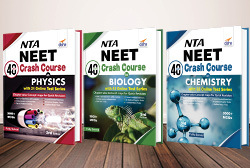 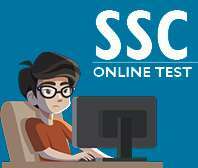 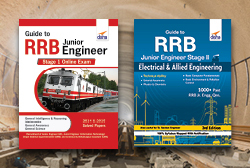 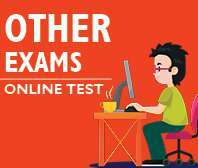 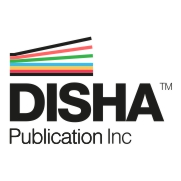 Out of the 10 Tests, 5 are provided in the form of Online Tests and 5 are provided in the book. 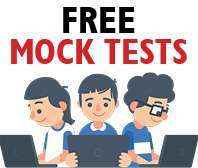 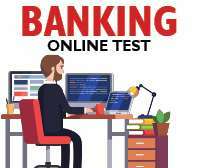 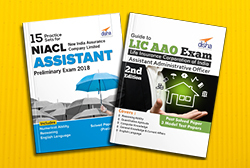  The Mock Online Tests provides Insta Results, Solutions and Analytics related to section-wise and chapter-wise absolute and relative feedback. 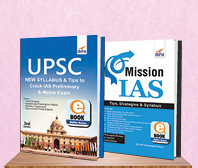 The details to access the Online Tests are provided in the book. 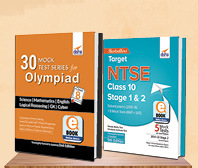  The solutions to the 5 Mock Tests in the book are provided at the end of the tests. 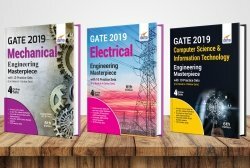 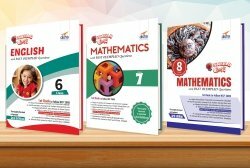 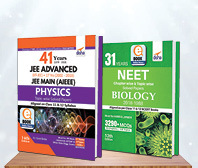 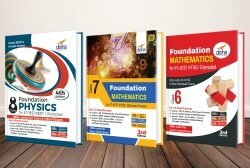 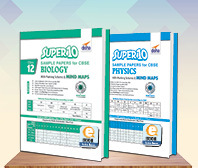  The book is also empowered with Smart Revision Material for Physics, Chemistry and Mathematics.